The benefits of operating in the cloud are becoming increasingly clear. From scalable infrastructure to automatic back-up and recovery, the possibilities are driving many organisations to assess their IT infrastructure and adopt new approaches. This includes the increasingly popular Microsoft Azure. 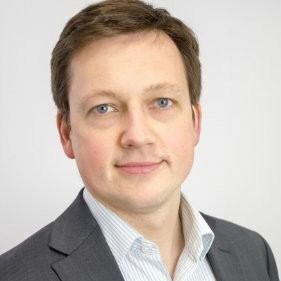 I can’t think of any CIO I’ve spoken to this year, even in relatively late adopting sectors, where they are not planning to adopt cloud in some capacity. Particularly Microsoft Azure. However, while Azure may be high on the agenda, the path to cloud success isn’t always clear. For larger organisations in particular – who may be running multiple virtual machines – there can be a lot to consider. For example; what is appropriate to migrate and when, which Cloud products are required, what are the implications on budgeting, resource and organisational change. And you’ll also need to factor in risk, security and compliance while all the time maintaining business continuity. Therefore, we understand this can be a daunting task even for the most skilled cloud architects. That’s why we’ve developed a tried and tested approach to support your Modern Datacentre strategy and Microsoft Azure adoption. 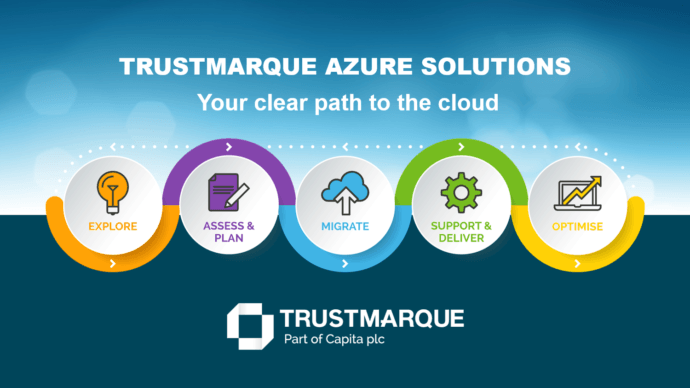 Neel Dev, Azure Technical Manager at Trustmarque, said: “We understand that everyone is at different stages of their cloud journey. Some customers may already be using Azure to host their apps or infrastructure, whereas others may be at the beginning of their adoption. According to Microsoft, there are 120,000 new customer subscriptions for Azure each month. That’s 1.4 million new subscribers expected by the end of the year. The first step in the Trustmarque Azure Solutions approach is for us to understand our customer’s individual organisational needs. There’s no one size fits all. That’s why we start all Azure engagements with a free exploration workshop. This free consultation will help clearly define the next steps for your organisation, including recommendations for public, private and hybrid cloud environments and where Trustmarque can add value and support to help you achieve cloud success.